I like the monabat arts. 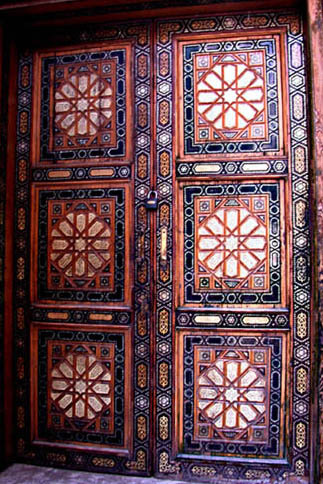 It is not a door, it is something jewelry! A very nice shot Adel !! Excellent work with wonderful details and colors!